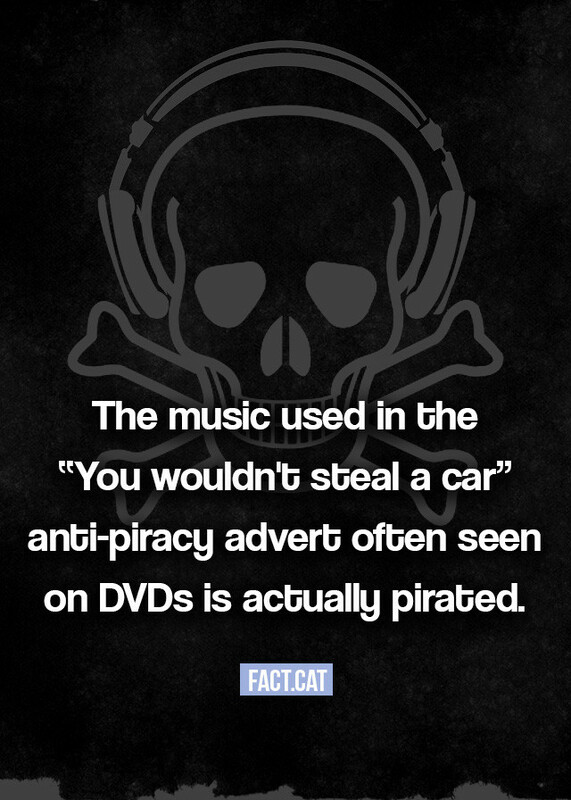 The music used in the “You wouldn’t steal a car” anti-piracy advert often seen on DVDs is actually pirated. 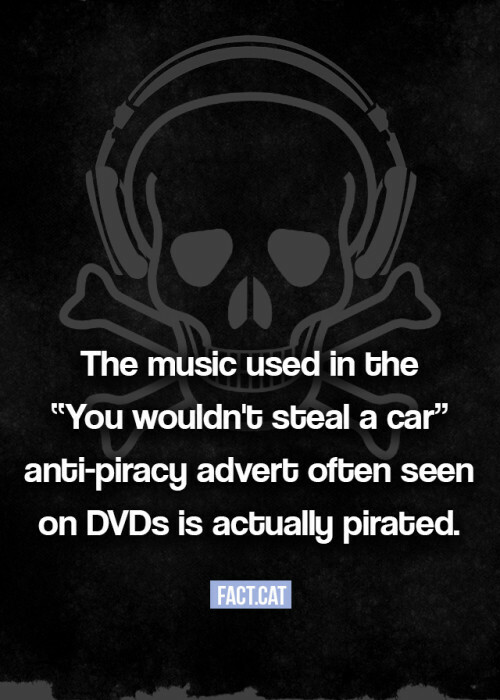 If you have bought or rented a movie on a DVD, you are likely to have had to sit through the compulsory anti-piracy video below. 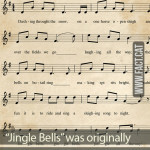 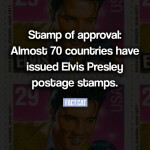 Check the source and read all about how the music was stolen from its author. 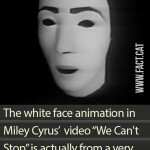 Where is the white face in “We Can’t Stop” from? 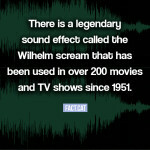 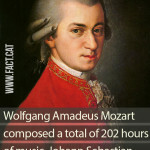 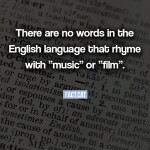 How many hours of music did Mozart and Bach compose?